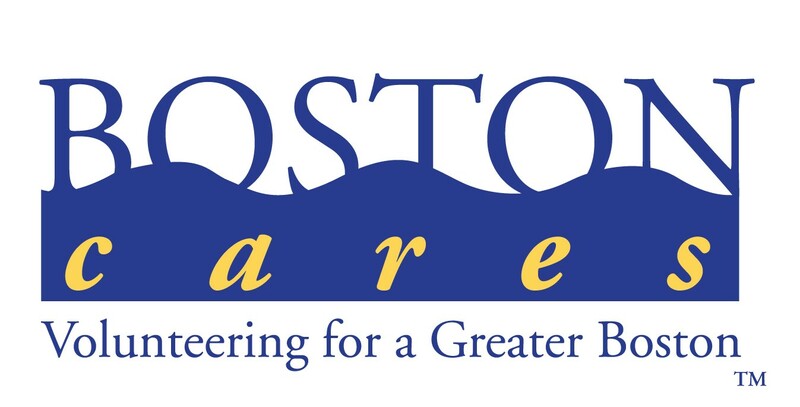 Boston Cares is the largest volunteer agency in New England, an Innovation Hub within the national HandsOn Network, and an award-winning leader in the volunteer engagement sector. 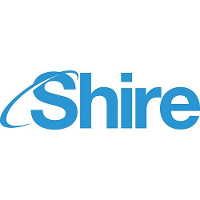 Filling more than 20,000 volunteer spots annually in support of more than 165 Greater Boston schools and non-profit agencies, we offer a wide array of programs and opportunities that make it simple for you to volunteer no matter how busy your schedule. We believe volunteers transform communities through service and civic engagement.